Before spending lots of cash on tools, check your local bargain shops first. You might just find that they last just as long as expensive ones. Check out Play Dough tools for your stash. Yes, you read correctly, kids stuff. You'd be surprised at what you can find! If you're covering a large area with fondant, try and use professional grade fondant (I use Renshaws), the quality is far superior and more cost effective than supermarket bought stuff. Less liable to crack and dry out to quickly. Dont use "ordinary" fondant for your decoràtions, it won't work. Purchase modelling fondant or add CMC / Tylo / Tylose powder to your ordinary fondant. 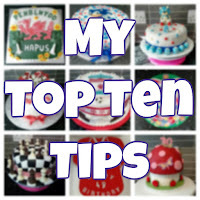 When looking to make a special, large fondant cake topper, check eBay and consider buying one rather than making. 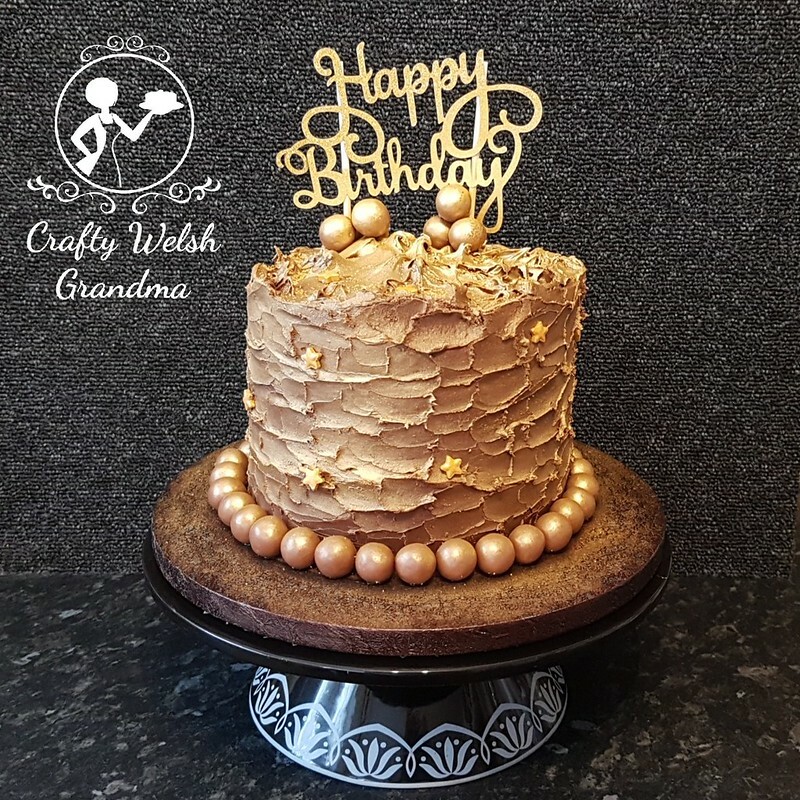 When making decorations with modelling fondant, make them a few days before, allow to dry, then store in an airtight container and away from heat, humidity and direct light. They can last for months! If you have a blemish on your fondant, use one of those tiny shapes or flowers. It can make an imperfect cake look perfect! Do not use liquid food colouring! Use pastes, if you can't get pastes, gels will work. Give yourself time! One day to bake, the next to decorate. 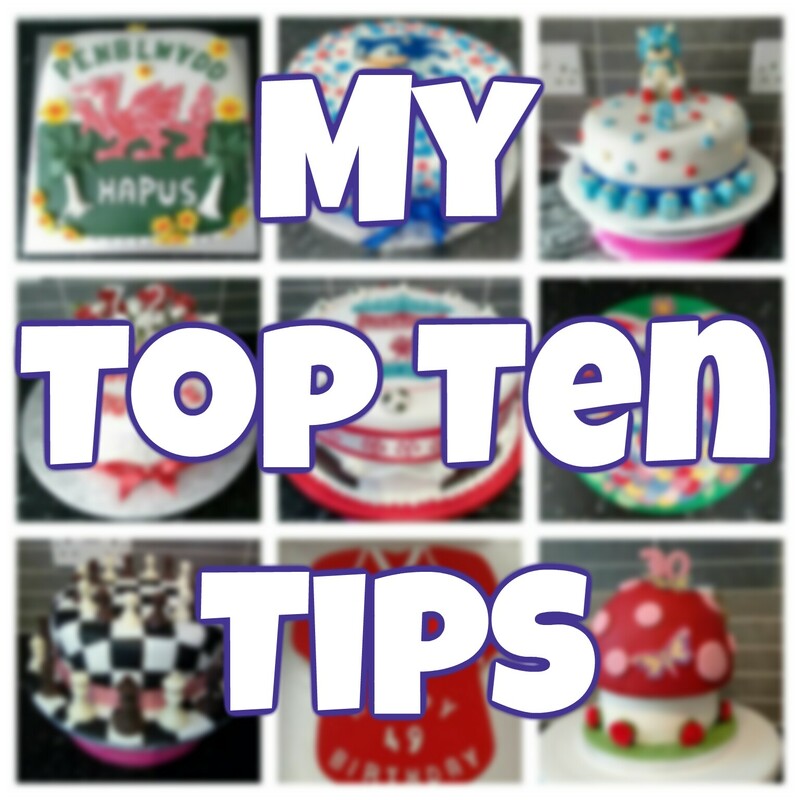 There are many more top tens out there, but I hope mine are OK to get you started!